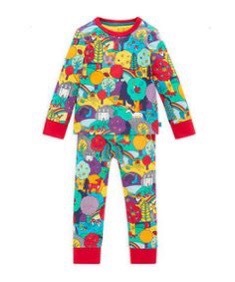 When it comes to clothes, I’m a sucker for Mothercare. Cheap, great quality and a brilliant array of ranges to suit every taste, from the simple timeless to the funky 70’s styles and colour pop of Jools Oliver’s Little Bird collection. Every season I stock up on a selection for my little ones. 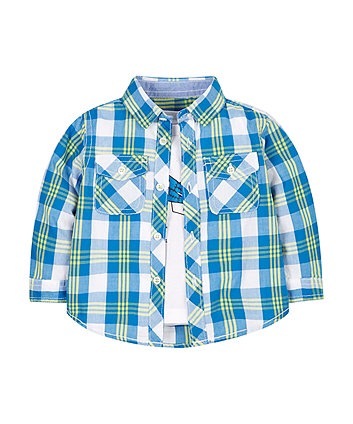 Now, as Gabey is a toddler, I dabble in a bit of matchy-matchy dressing and put both boys in the same outfits. 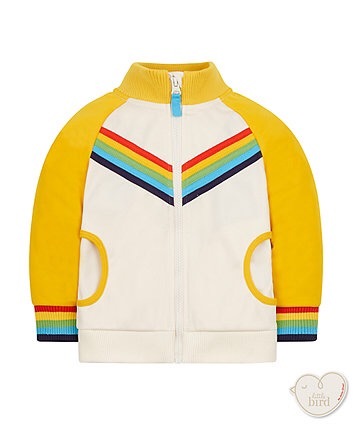 Star of the show for this season and a jacket that has lasted through many washes, is loved by my oldest especially and gets compliments all the time is the Little Bird Rainbow Tricot jacket. 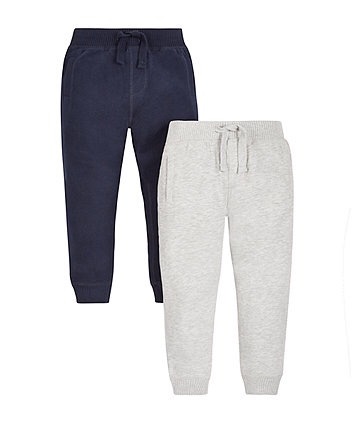 It works brilliantly for our mediocre UK weather and makes any outfit that little bit special. Both boys have one and they are at their cutest when they are matching. I love the Little Bird range. 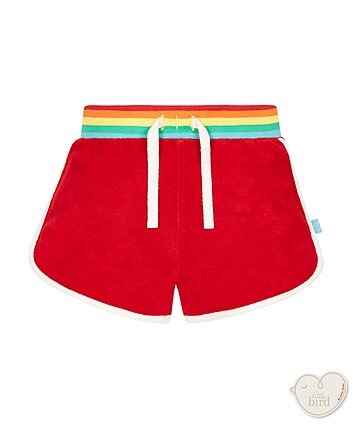 This summer Mothercare also has some gorgeous rainbow retro pyjamas in the Little Bird range. 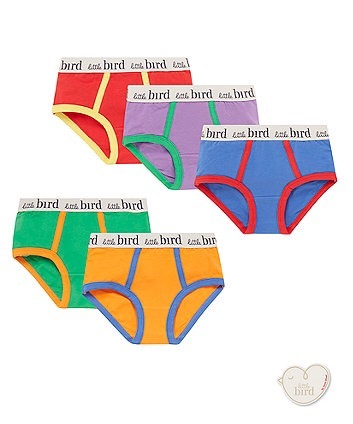 Soft, comfy and durable with the all-important elasticated cuffs to avoid riding up in bed. Again these are a big winner with my little ones. 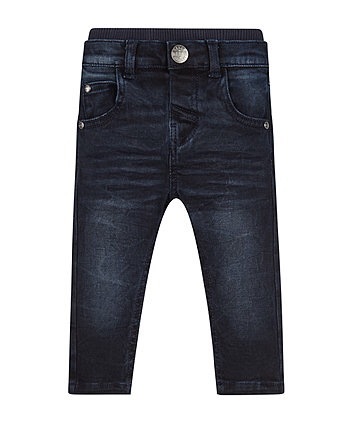 For jeans, I went for a dark wash skinny. 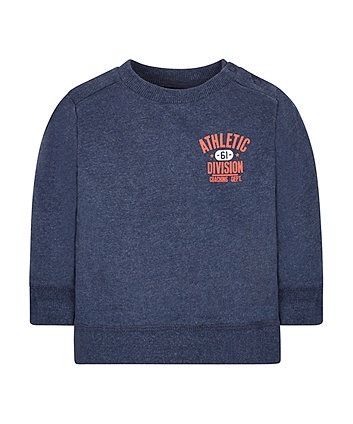 My six year old is on the petite side and the skinny fit suits his body shape really well. 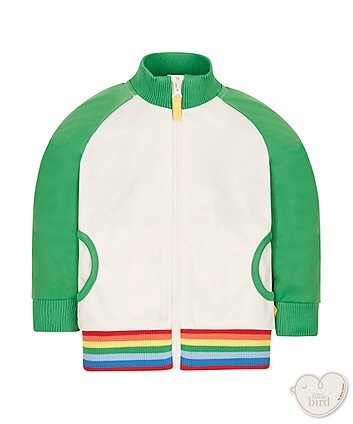 Teamed with a shirt, t-shirt or sweatshirt, they look smart and cool but not overly trendy -something that I avoid at all costs as I think it looks precocious on young children. 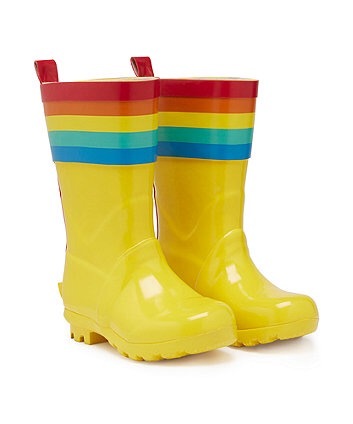 Canary yellow wellies for the rain..
And lastly a very cute pair of towelling shorts! 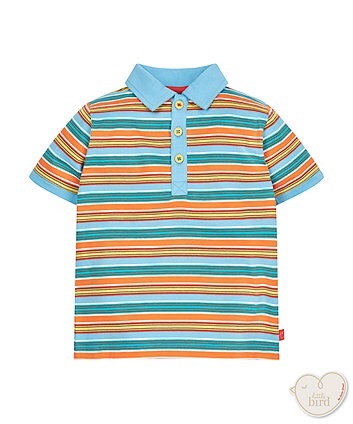 My six year old adores colour so my choices reflect that but Mothercare has a huge range with something for everyone. Their app is quick and easy to use and everything delivered to your door. It’s a no-brainer!